Here's the bold truth. We're all busy. We're either moms, career women or business owners - but there isn't a SINGLE woman I know that isn't busy. Let's face it. Unless you're a YouTuber that does makeup tutorials and makes a living off all things makeup - NOBODY has time to be in front of the mirror for an hour every morning putting makeup on. 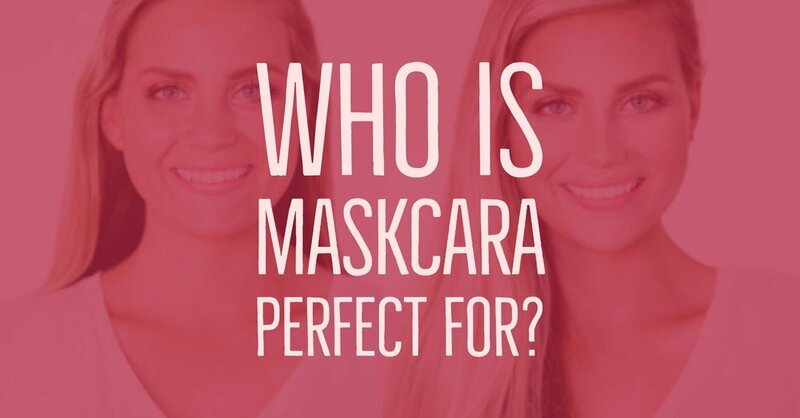 Maskcara's IIID Foundation eliminates that problem right away. Couple the time saving benefit with the incredible quality of the makeup and the price point, and it becomes a perfect makeup for any woman. It is cost effective and easy, and SO beautiful. Don't believe me? Here are some good examples! From the fairest women, to the darkest skinned - from dry skin to oily skin. Everyone can get this flawless full foundation look while still feeling light and looking beautiful!